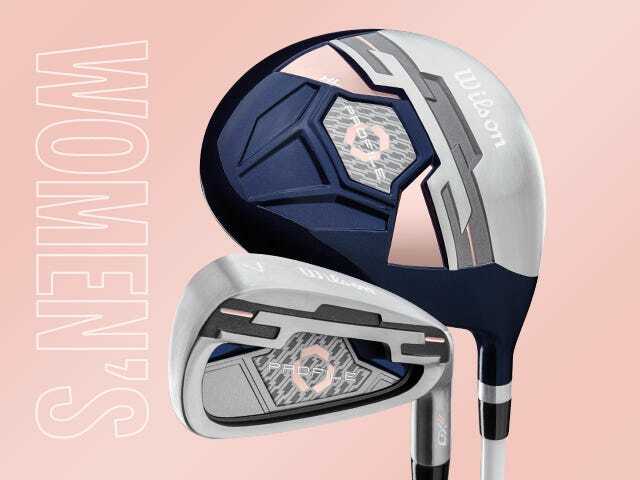 The Wilson Profile XD Complete Sets are customized based on lengths, shafts and grip size to fit golfers to their swing and physical characteristics. A unique custom fit system in a box, this set is designed for men playing the course regularly or newcomers looking to take the game seriously. 11-14 YEAR OLD SPECIFICATIONS Shorter club lengths and large sweet spot technology tailor to developing skillsets and characteristics of tween golfers. help you sink more putts. Deep-cavity irons designed to maximize distance and improve trajectory. 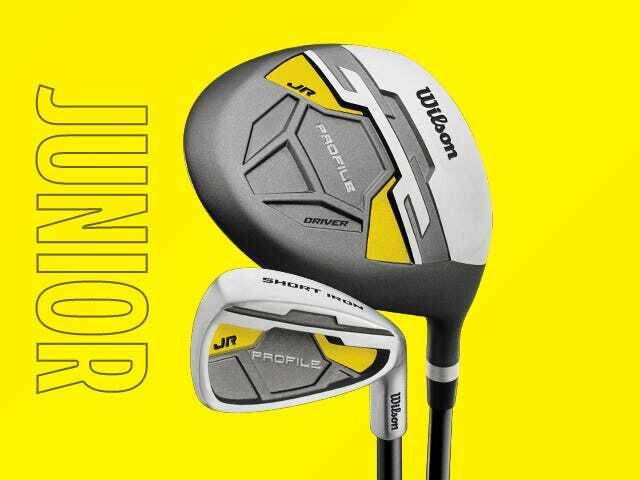 Lightweight, high-lofted driver for low-effort distance with graphite shafts and soft grips. 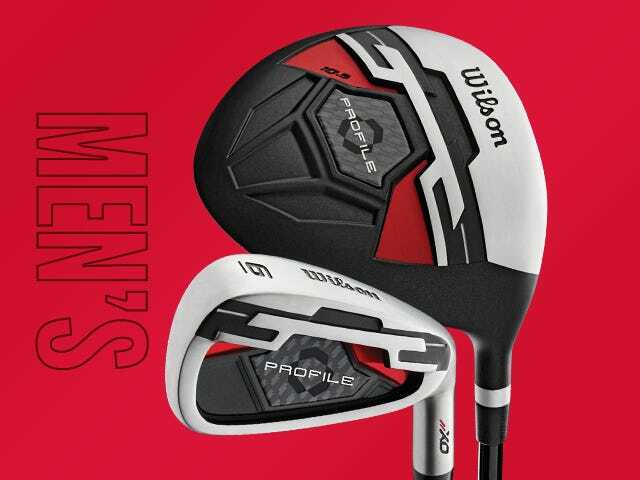 Designed to match the swing characteristics of older players. Graphite shafts and large grips. 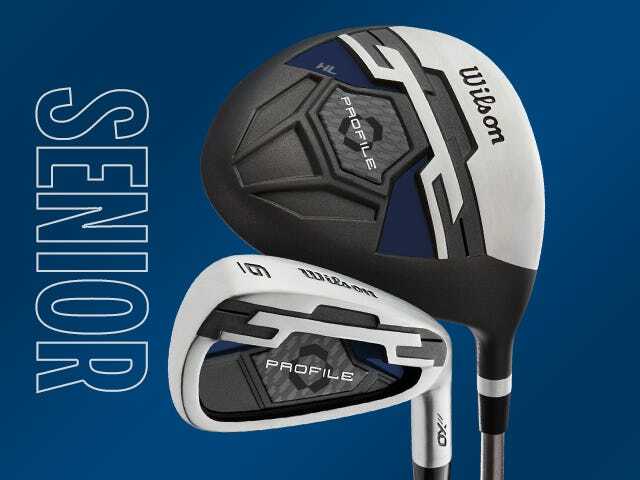 Let younger players learn the fundamentals with quality clubs designed just for them.